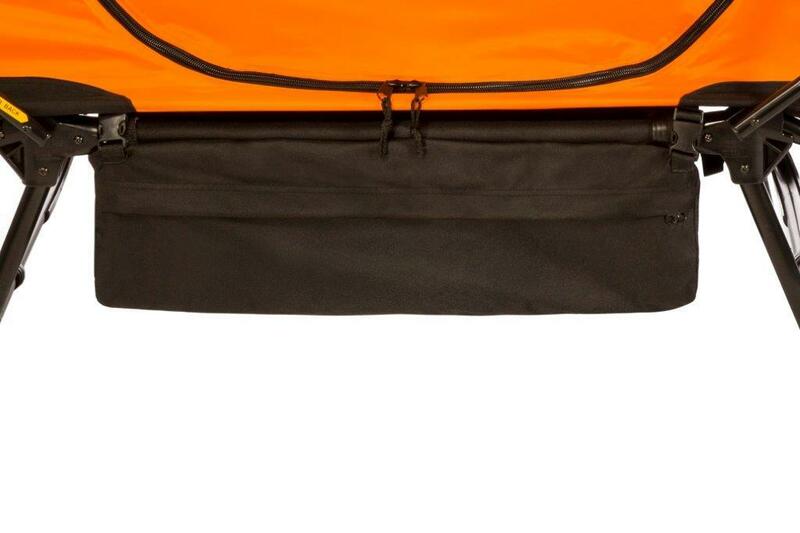 The Kamp-Rite® Gear Storage Bag has been developed to provide that additional storage space you need while on the go. 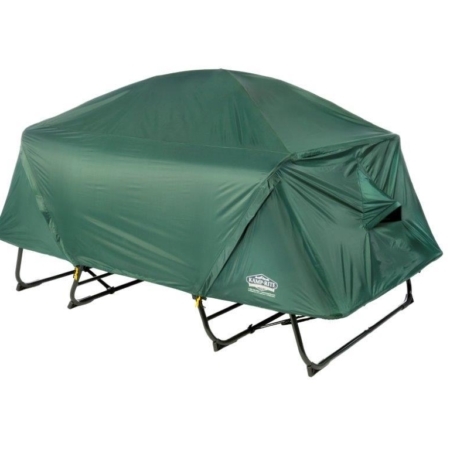 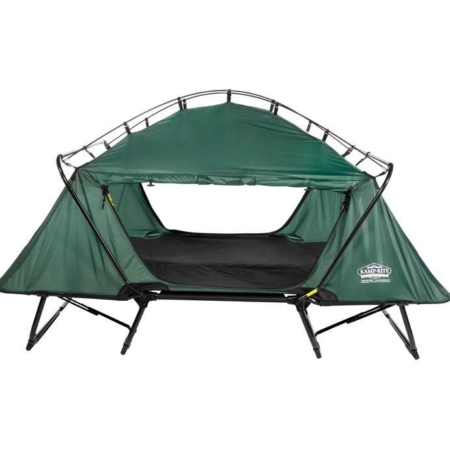 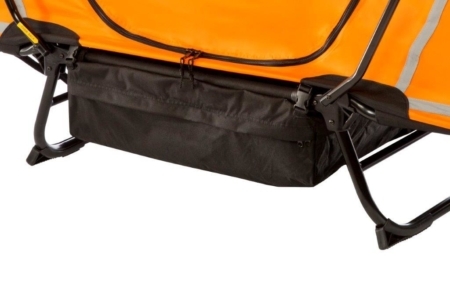 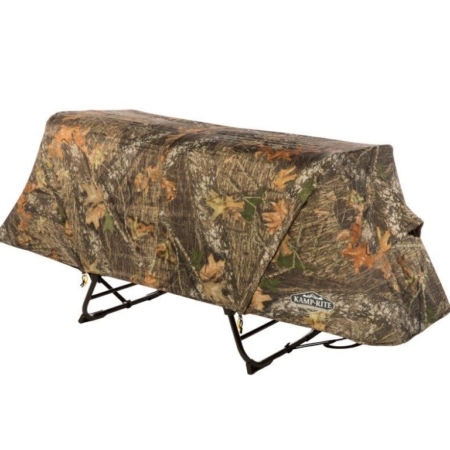 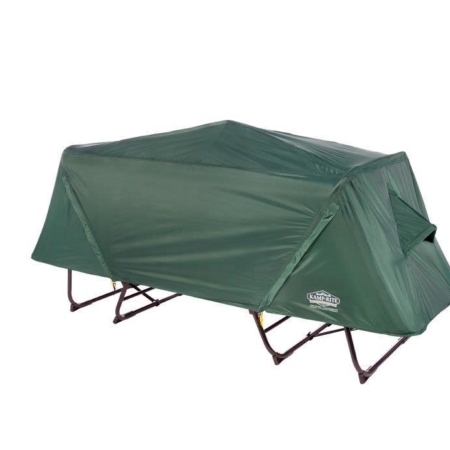 Constructed of 600D fabric with PU waterproofing, the Kamp-Rite® Gear Storage Bag clips securely to the underside frame of the Tent Cot, keeping extra clothes and gear off the ground and dry. Heavy duty zippers front and back provide quick and easy access from any side.